How can you make your resume stand out? What does the application process look like? When should you begin applying for nursing jobs? These are all really important questions that nursing students should know the answer to. 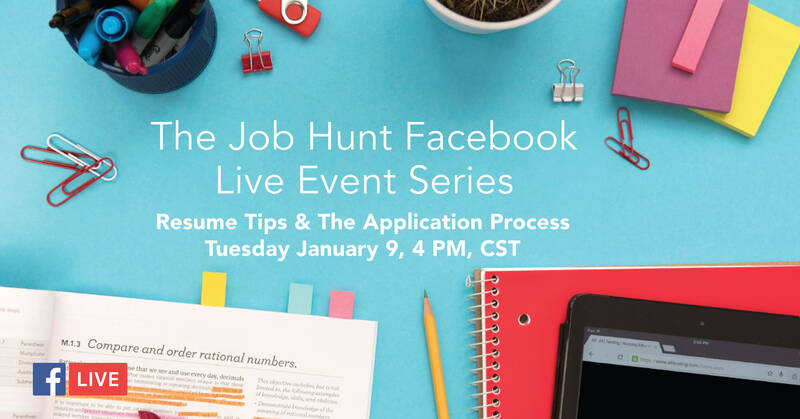 Join us Tuesday, January 9 at 4 PM, CST, as we team up with Saint Luke’s Health System and members of their talent acquisition team. Hear from professionals whose day-to-day job includes hiring soon-to-graduate nursing students just like you. Laurie graduated from Truman State University in 1997. Following her graduation she has worked in the Med/Surg unit for 1 year, the Urgent Care/Emergency Department for 1 year and in Surgery for 18 years. 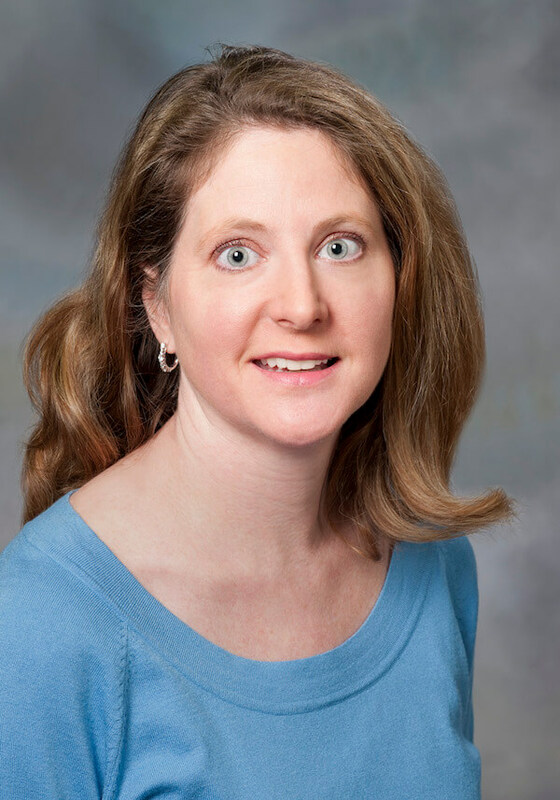 Laurie currently serves as the Nurse Manager of CV Surgery for the Saint Luke’s Mid America Heart Institute. Adidja works as a Senior Talent Acquisition Partner at Saint Luke’s Health System in Kansas City, MO, where she develops comprehensive recruitment strategies for hard to fill clinical positions. 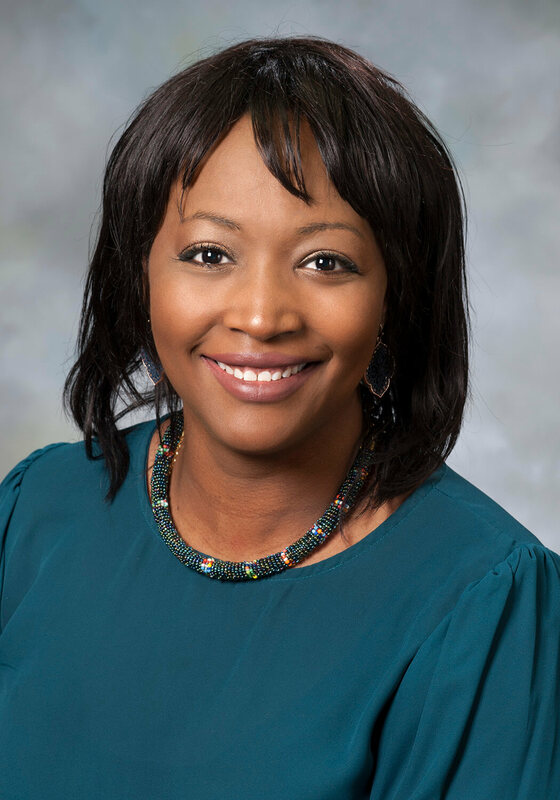 Adidja has over ten years of proven recruitment experience, which she honed in organizations such as Yale University, Truman Medical Center, HM Health and Commerce Bancshares. Bret recruits, screens, and interviews for new graduate and experienced nursing staff. He acts as trainer, mentor, and resource person for HR Reps throughout Saint Luke’s Health System. 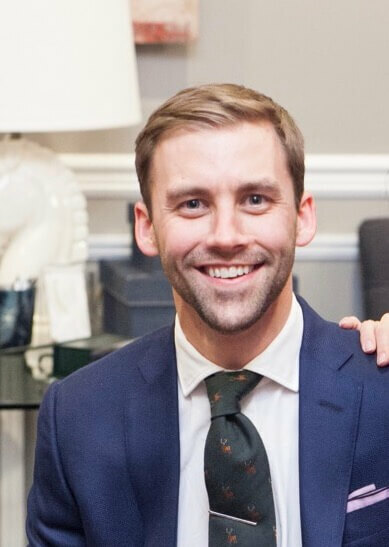 Bret initiates completion of Human Capital Planning tools as part of strategic workforce planning process, identifies needs for new recruitment campaigns, and acts as liaison with referral sources. He also provides guidance to managers and employees on HR-related issues to include employment, employee relations, compensation, and benefits programs. We will be sharing resume tips and an inside look at the application process. Plus, we will be providing helpful resources for attendees beginning their job hunt, giving away gift certificates for personalized thank you notes and including a 10-minute Q&A session at the end. If you’re a nursing student, this is one event you will not want to miss. Have a question that you would like to see answered? Let us know, here.